All the following concept Art Was Edited by ME! 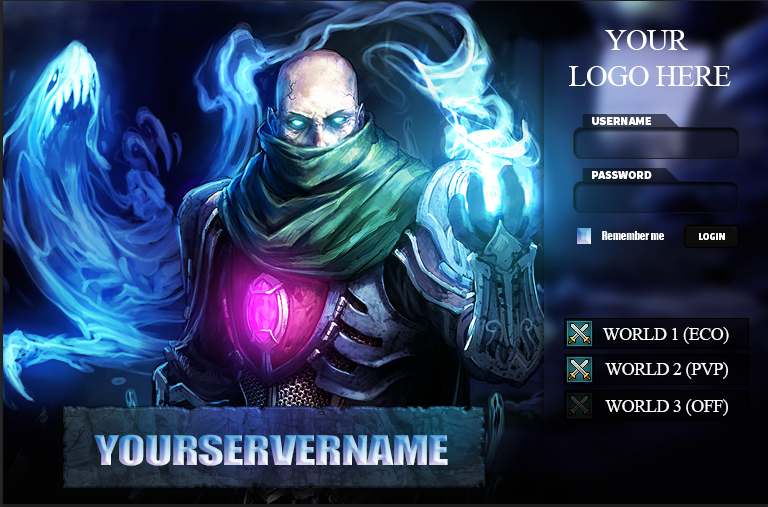 This client background was already released by someone, all i did is add a litle of effects, texts & much more. You are able to download & edit every single thing on this background like texts ect... You are free to use this background for any of your servers.